The experience as investors and the search for an amazing property manager is what inspired the creation of Home Right Real Estate Solutions. 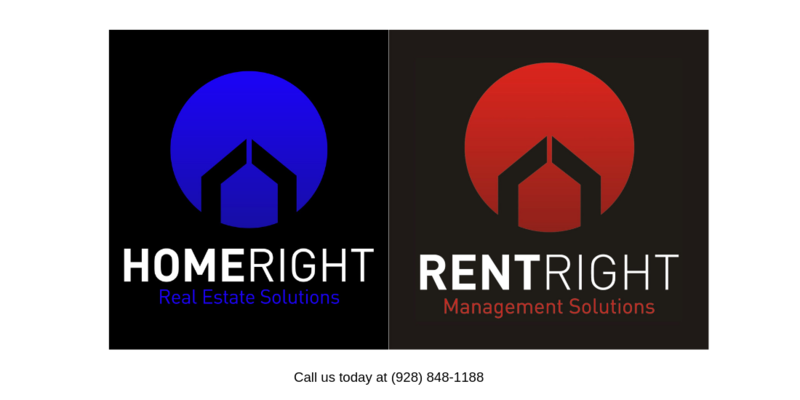 Home Right Real Estate Solutions is a division of Rent Right Property Management Solutions. Home Right’s mission is that of creating lifelong relationships with our clients. Your experience will be so refreshing and rewarding that you will refer your friends and family.